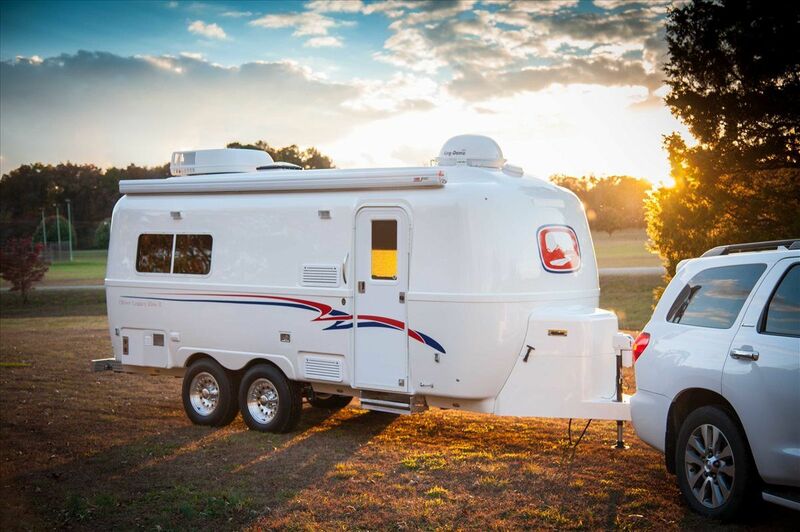 Buying a recreation vehicle (RV) is similar to buying a car – the prices are negotiable and the purchase is subject to sales tax. 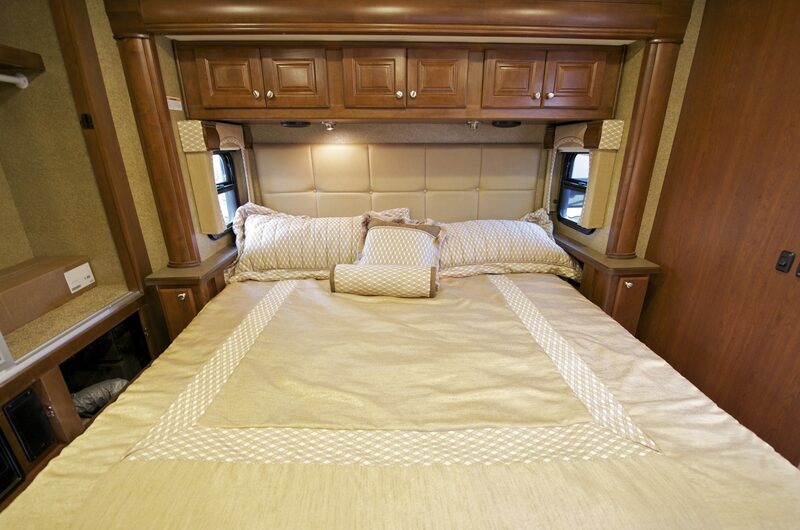 As RVs are costly, people always look for options to save a couple thousands of dollars. So besides waiting for the right purchasing time, it also makes sense when the buyers look for the cheapest state to buy RV. With in-depth research, being informed about the current market trends, and comparison shopping, it’s possible to get the best price for a purchase. But, does it make sense to drive to another state to evade sales tax or get other monetary benefits? Does the law allow it? The sales tax depends on the state where you will be registering the vehicle, not where you purchase it, and you are required to register and title it at the location of your primary residence. There are also ownership taxes for the registration but that is separate from the sales taxes. Lots of people try to evade the taxes by titling and registering the RV at an address that is not their primary residence. For example, Montana does not have a general sales tax and it allows outsiders to register the vehicles. There’s a thriving cottage industry in that state that helps outsiders to set up a shell corporation. It allows out-of-the-state people to make in-state purchases and skirt paying sales tax on vehicles. The general sales tax in Montana is 0%. However, some other states that do not impose a general sales tax have fixed the loopholes in the law and don’t allow just anyone to register the vehicles. These states including New Hampshire, Oregon, Alaska, and Delaware require a person to be the legal resident to register their RVs. There are several states including California, Nebraska, Wyoming, Minnesota, Massachusetts, and Iowa that enforce sales or tax collections on the vehicles that have been brought into that state within a certain period of buying in another state. In fact, the strict laws now help the states to collect every penny of the tax revenue and vehicle registration fees. The truth is it is not easy to avoid the sales taxes on RV vehicles anymore. The purchase process and the transactions are well-documented so that the law enforcement and tax officials can track them easily. In fact, the insurance industry is also careful about these purchases and most states don’t allow insuring a vehicle at someplace other than your primary address. You have to register the RV at your primary address. You can still consider moving to the cheapest state to buy RV (where the combined sales tax will be lower than what you have to pay in your primary state). 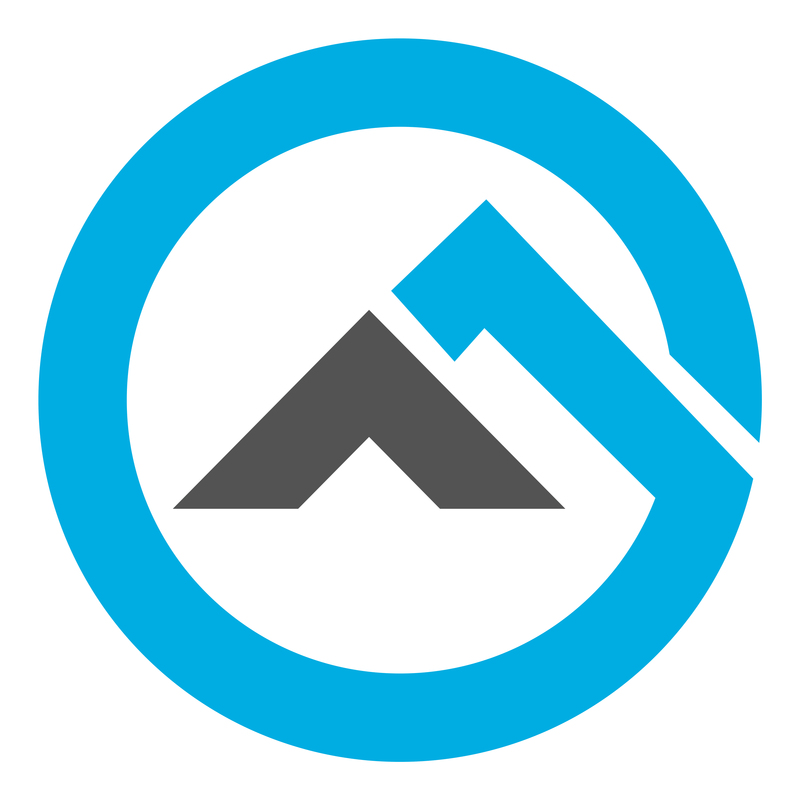 However, you should only make that decision if the moving costs are lower than the fees for the tax and registration. The price points of travel trailers and fifth wheelers vary in local marketplaces around the United States. 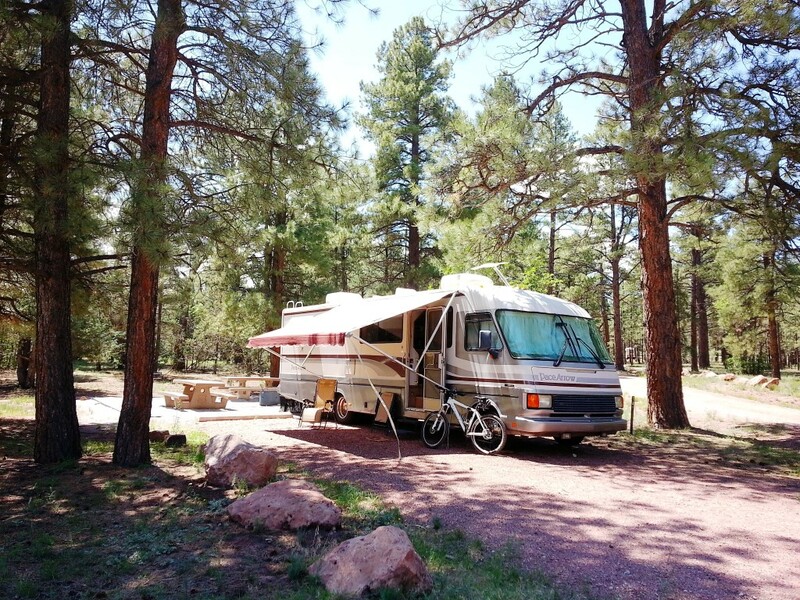 It lures the buyers to go to the cheapest state to buy RV. If you have fixed your choice on a particular model, you can pinpoint the location holding a buoyant buyer’s market where the prices are lower and the choices are plenty. But, it’s not a good decision to burn your savings for making a long trip to another state and bringing back the vehicle home. From the above discussion, Montana seems undoubtedly the best state to buy an RV. It has an absolutely 0% general sales tax. The cities and municipalities in the state do not have a city sales tax and there is also no county sales tax. Besides, Montana is open to the outsiders who want to purchase and register an RV there. There are many companies that help out-of-the-state people to complete the whole process for a small fee. Montana and Texas are the best states for purchasing an RV. If you make a list of other cheapest states, those that don’t have an income tax will come first into the consideration (because you have to make one of these states as your primary residence to reduce sales tax and other fees). However, you have to take those names off the list that still impose taxes on interest income and dividends. Since you have to pay personal property tax on the possession of vehicles, furniture, and other personal items, you can take Florida and Washington off this list. Still, you are left with four states and Montana (of course) to move there and purchase your RV. Alaska could be one of the choices too. However, you will need to visit that new state after certain periods to renew the driver’s license, vehicle registration, and other related documents. So, despite being tax-friendly, making an annual trip to Alaska will be a bit extreme and expensive. 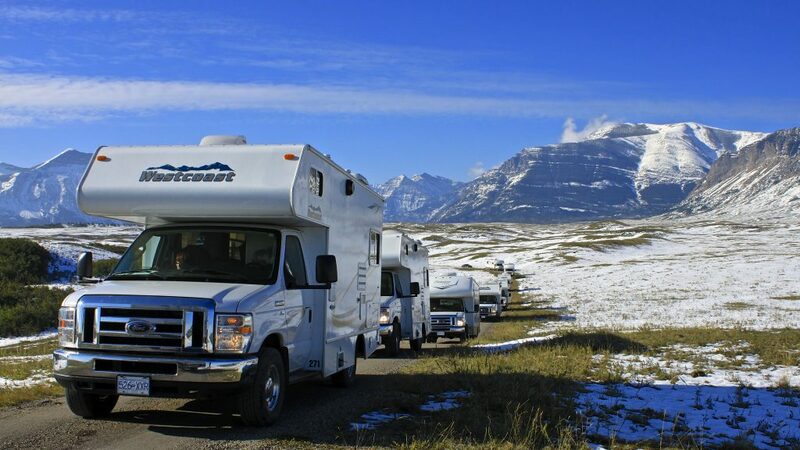 To buy an RV in USA, Montana is the ideal state! Montana is undoubtedly the winner. It will top any list of the cheapest state to buy RV, at least until the state changes its laws regarding outsiders opening a company there and use it to purchase a vehicle. The next best state to buy an RV is Texas. It’s the home to the most number of full-time RV-ers compared to any other state. Another reason for Texas’ popularity is the Escapees RV Club. It has more than 15,000 members who consider Texas as their home although most of them don’t live there or spend a little time. South Dakota will come third in this list as it hosts the second-most number of full-time RV-ers. If you want to make any of these states as your primary residence, don’t forget to research thoroughly before signing on those dotted lines of the documents. All these options are good but you have to find out which works the best for you. Understand the laws and read about the condition of the RV market in that particular state. 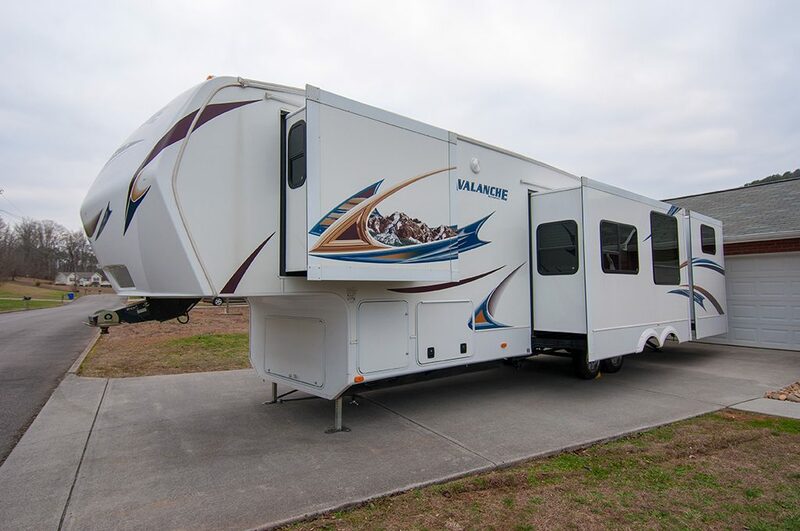 Don’t forget to take your time because purchasing an RV is like making an investment and you should use the best of your judgment to make that decision. How to Build a Portable Deck for RV – A Super Easy Guide! 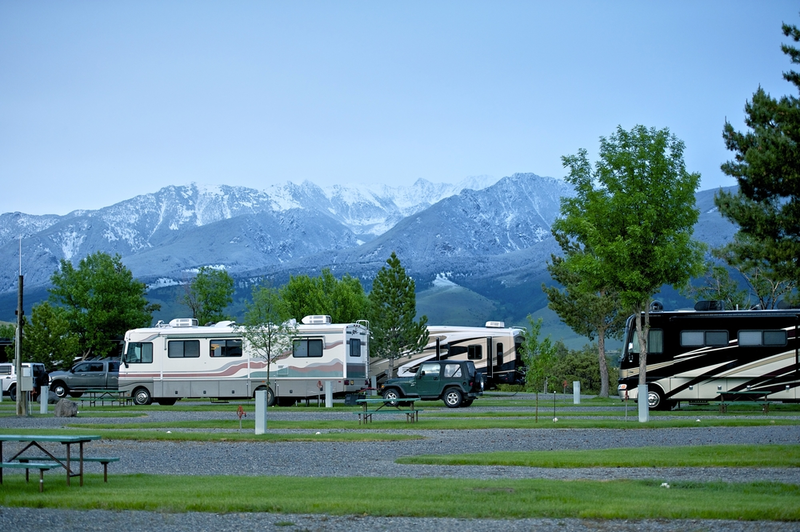 Do You Need a Special License to Drive an RV? my question was not answeredI live in Ashland county Ohio . I plan to buy an rv in Columbus. for $10.000. where will I pay sales tax .and how much?